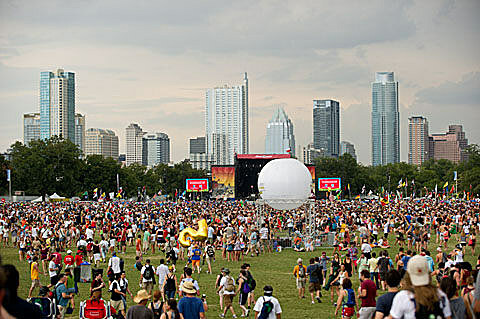 Rain showers fired up crowds for the second day of the Austin City Limits Music Festival, even as much of the excitement Saturday was for headliner Stevie Wonder, who had fans claiming spots by the main stage throughout the afternoon. 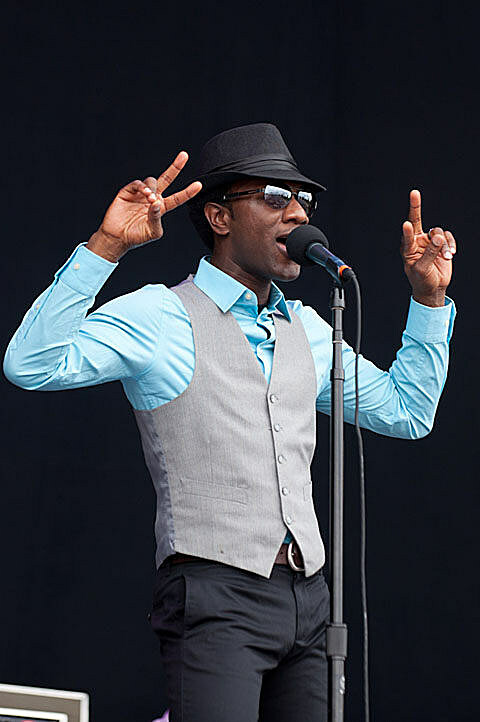 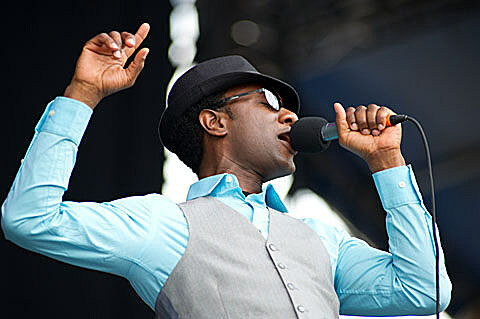 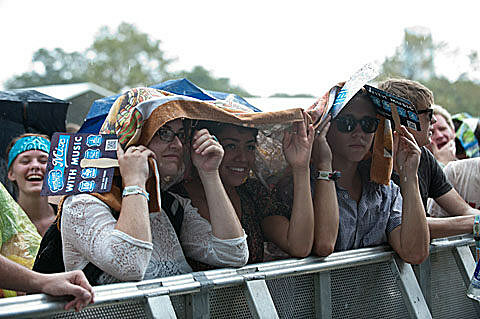 Some people used shelters put up for extra protection from the sun to escape the intermittent showers, while others didn’t let a little water keep them from staking out spots early around the stage where Motown legend Wonder was to perform. 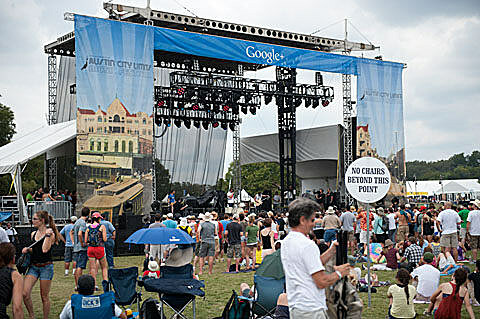 The periphery filled so quickly that by the time R&B singer Cee Lo Green took the stage at 6 p.m., several hundred fans had planted chairs in nondesignated areas, causing security to ask them to move so the expected throng of people would have space to approach the stage. 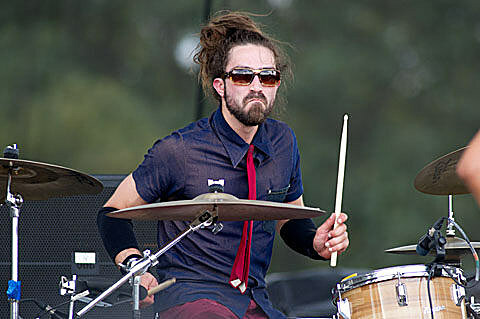 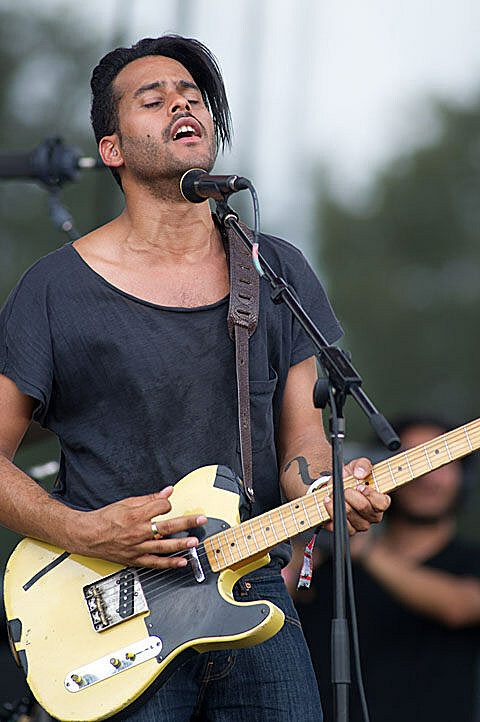 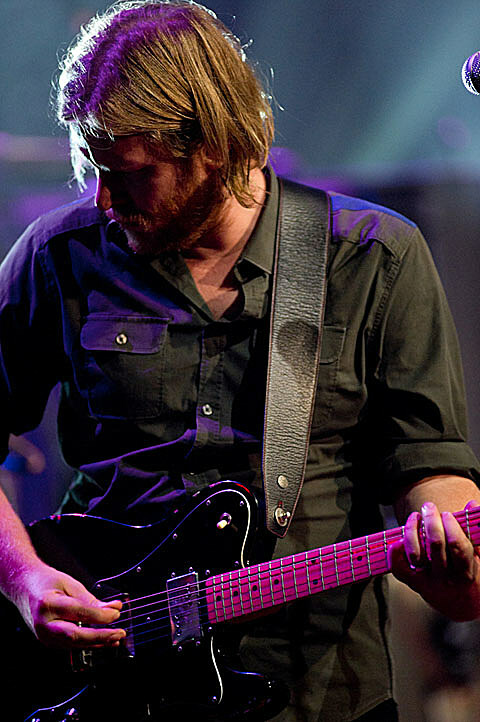 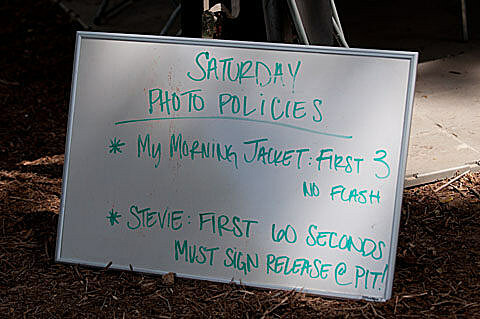 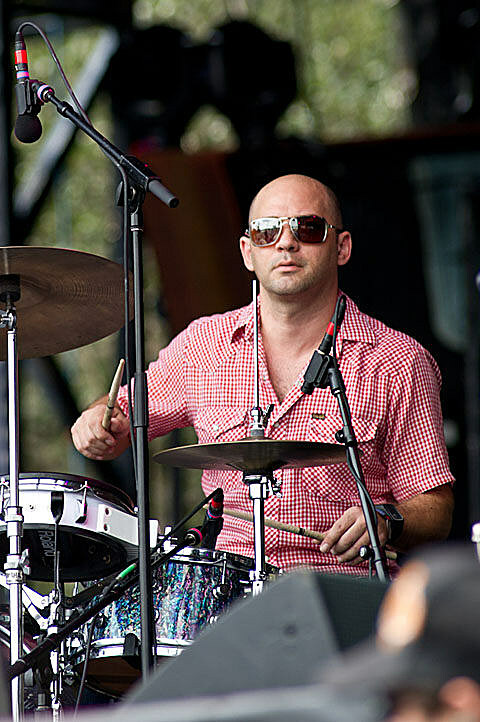 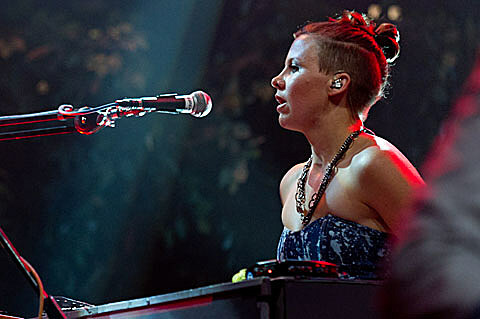 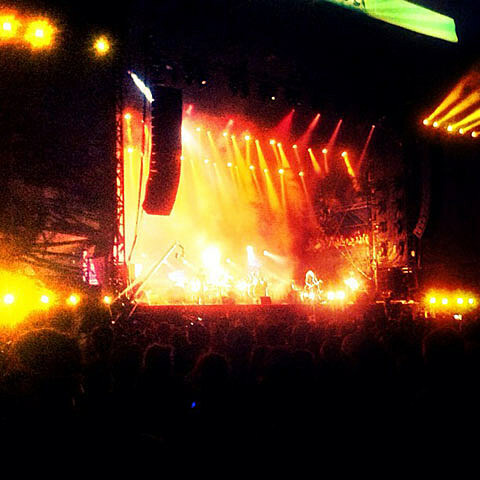 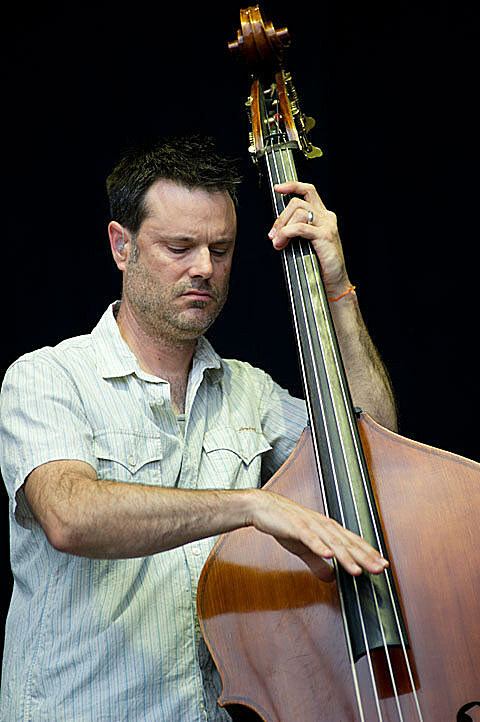 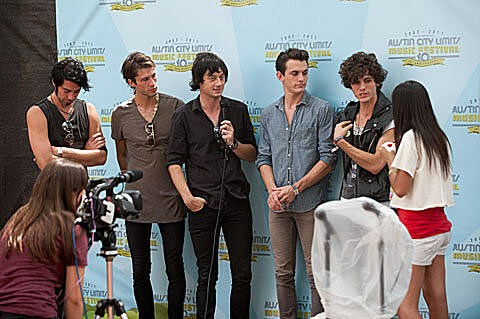 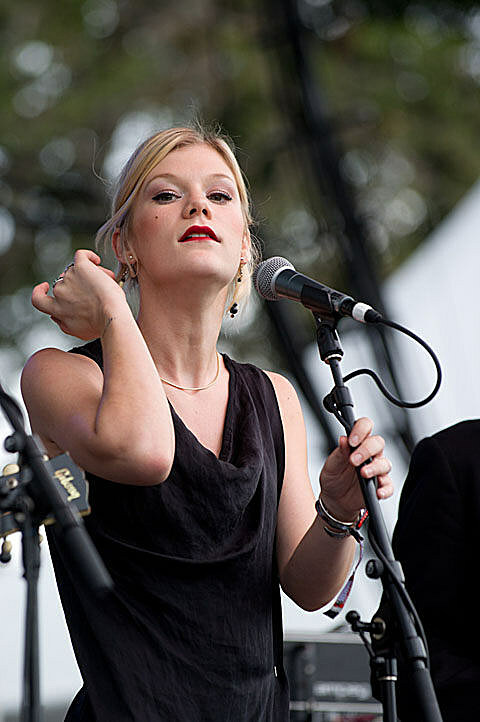 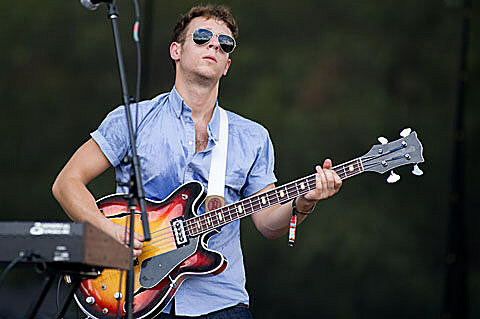 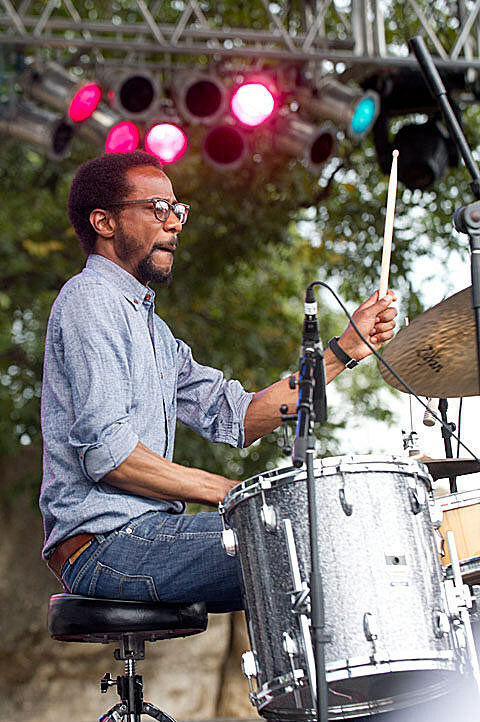 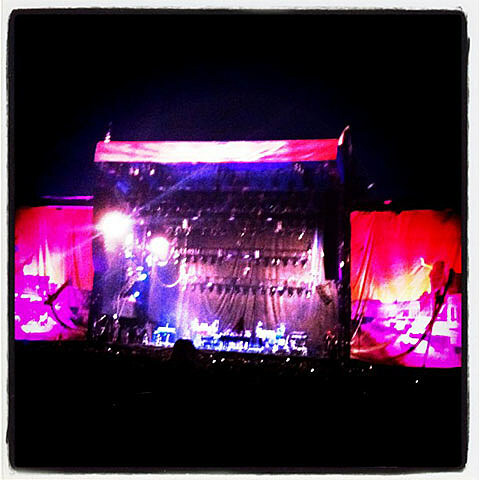 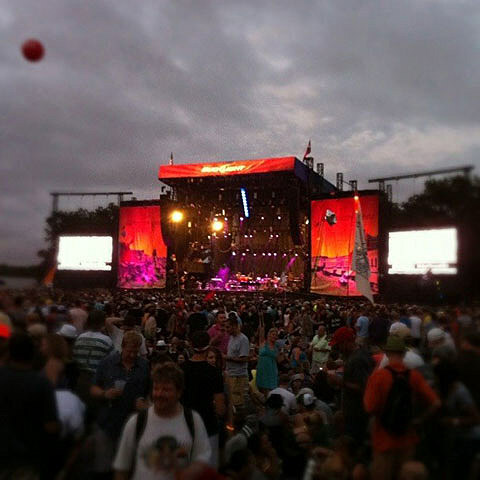 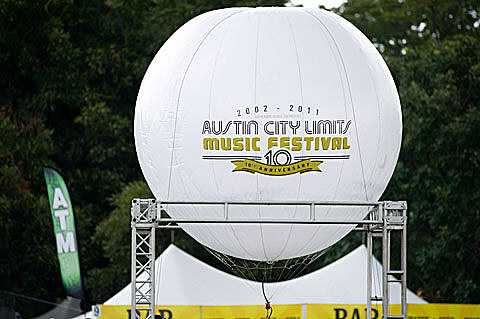 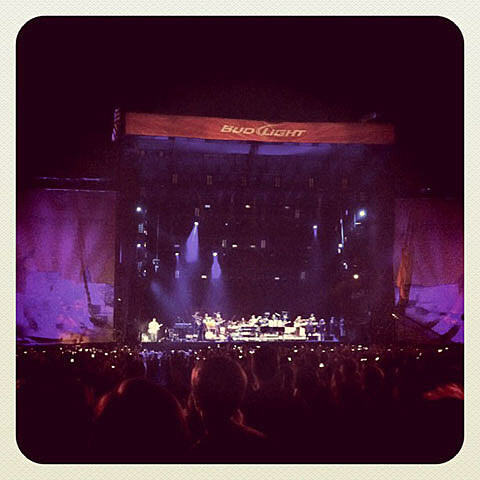 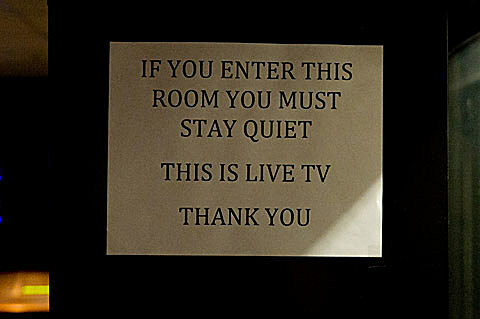 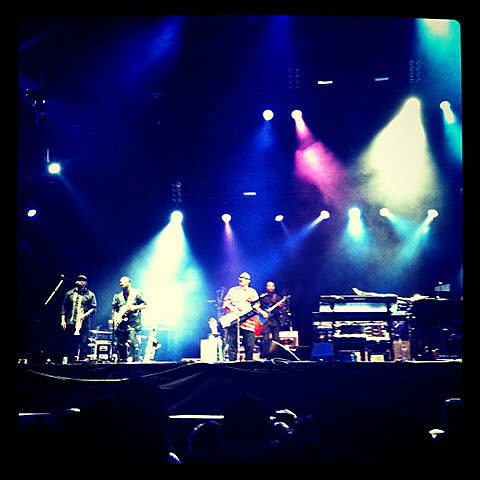 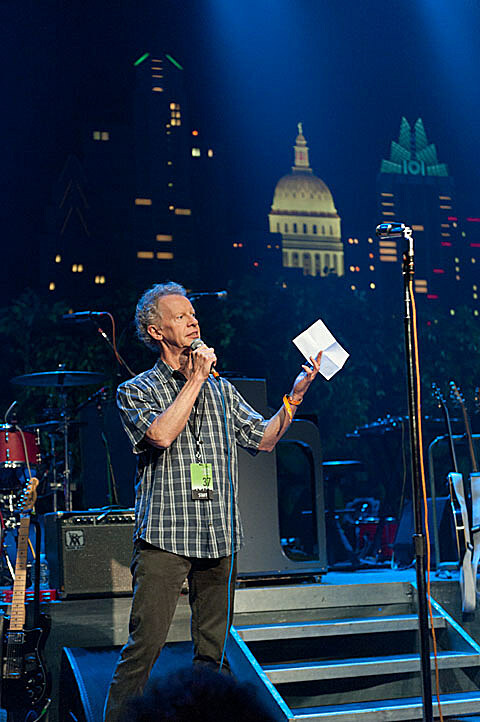 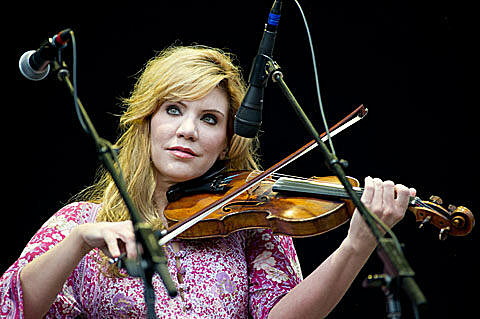 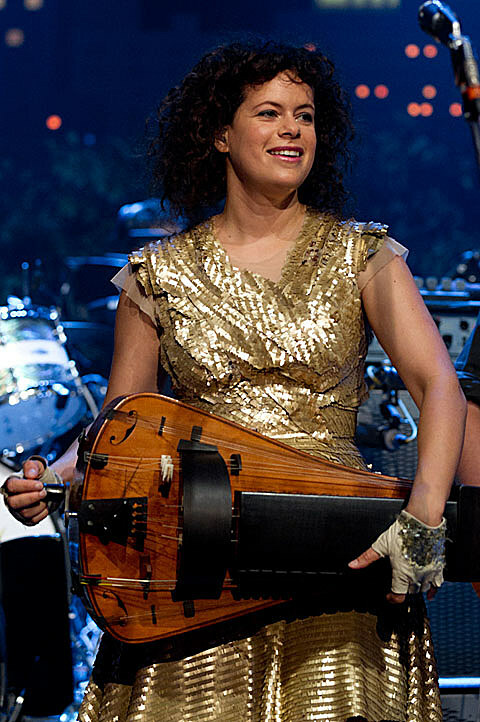 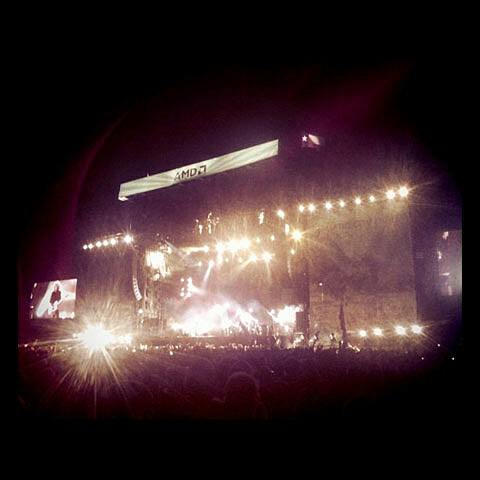 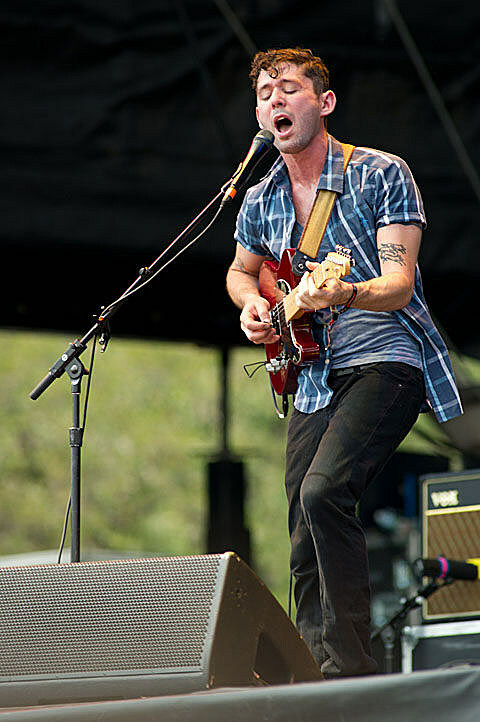 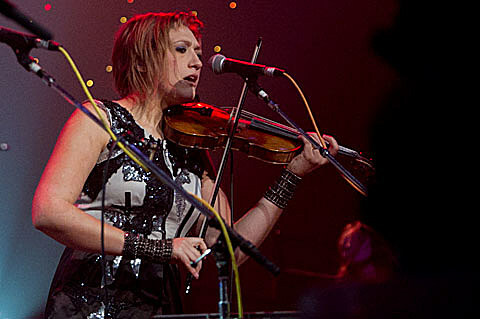 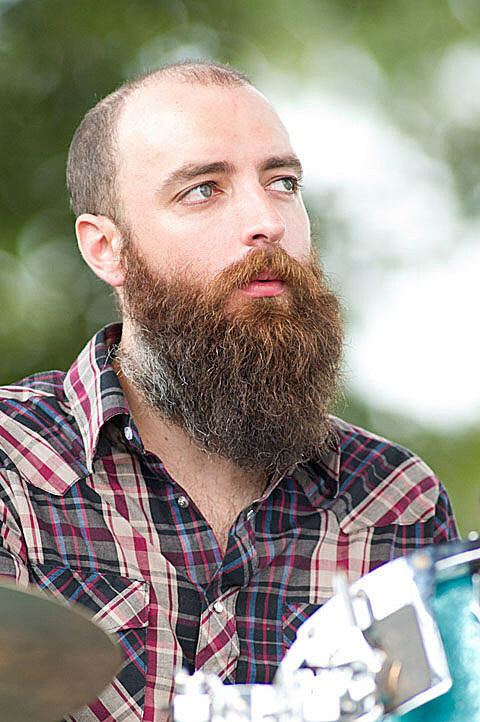 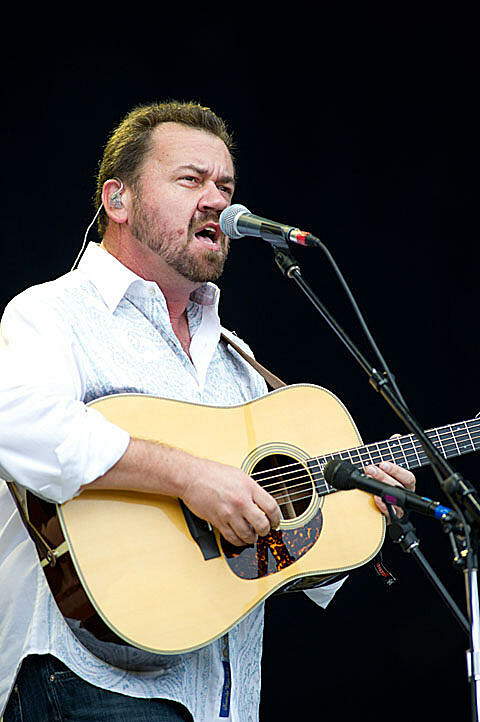 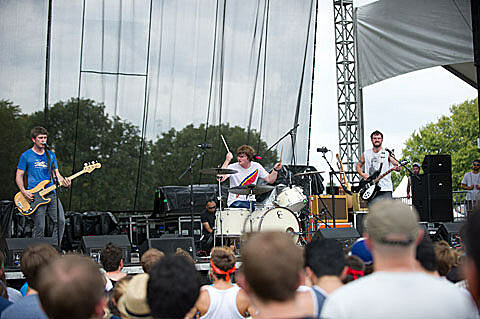 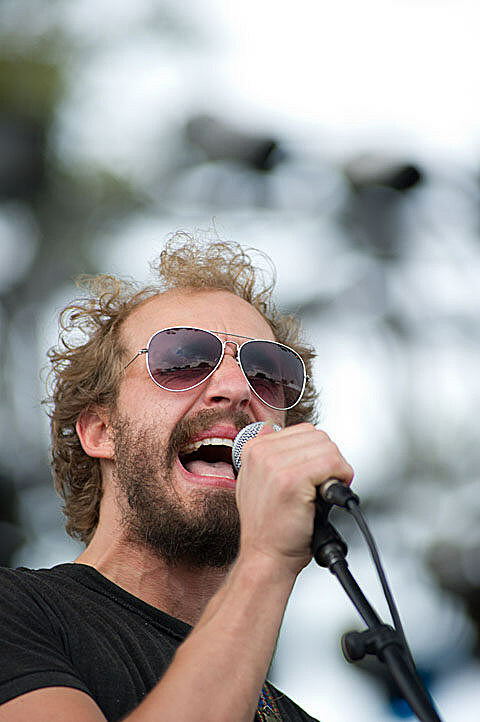 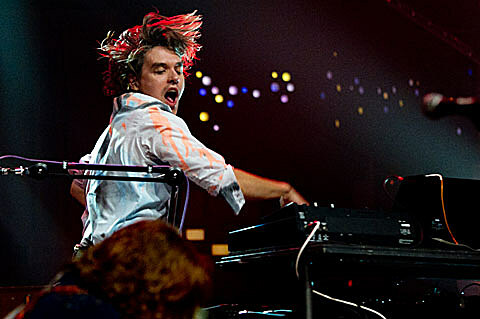 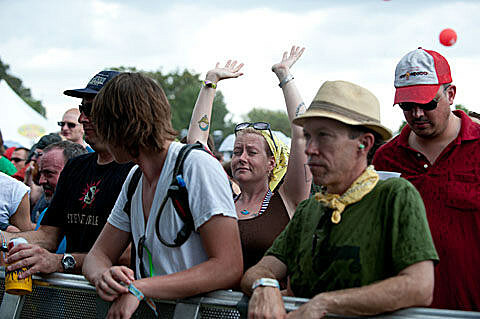 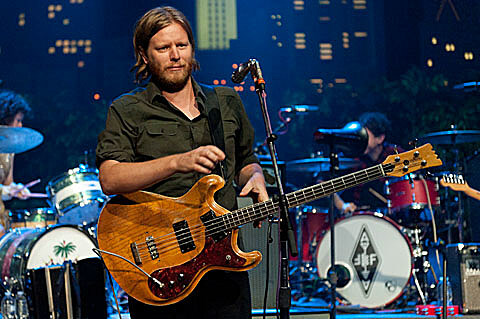 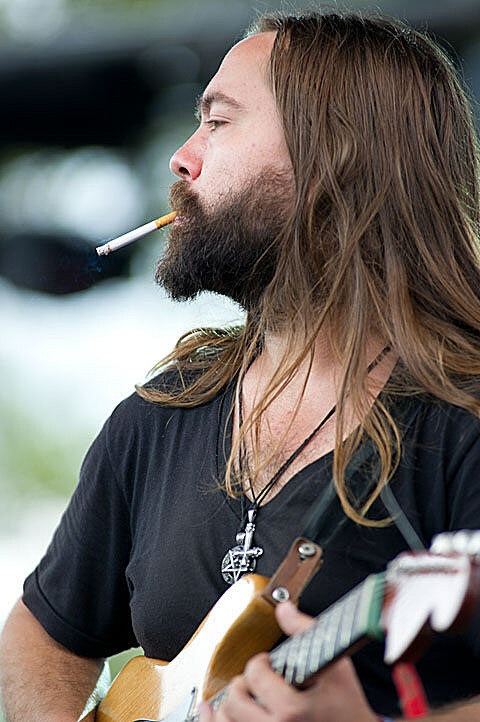 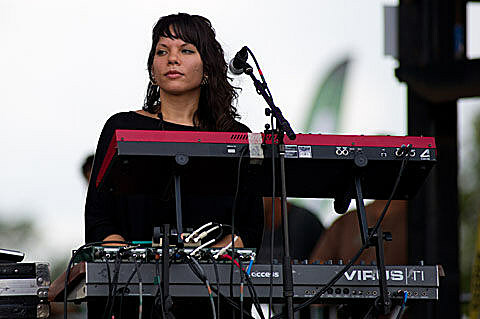 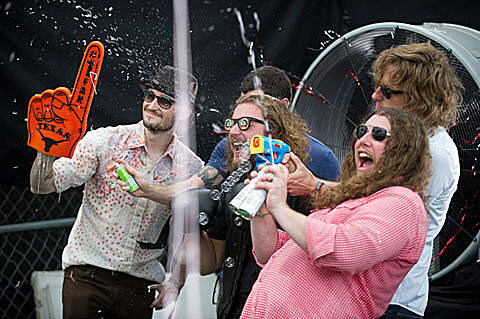 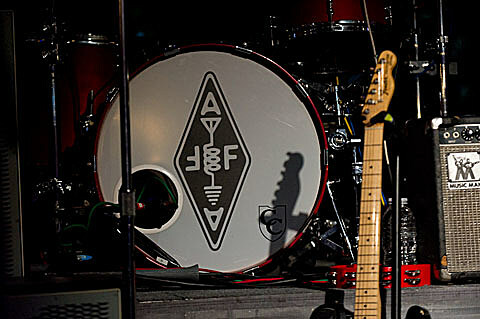 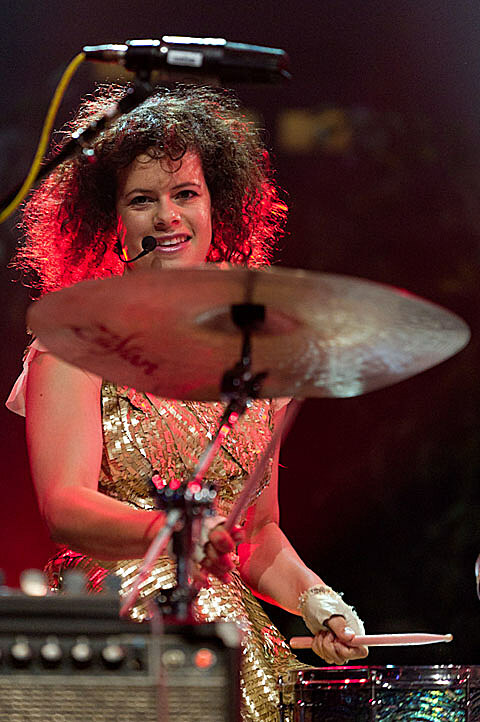 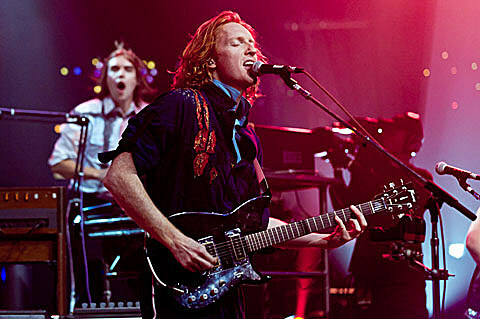 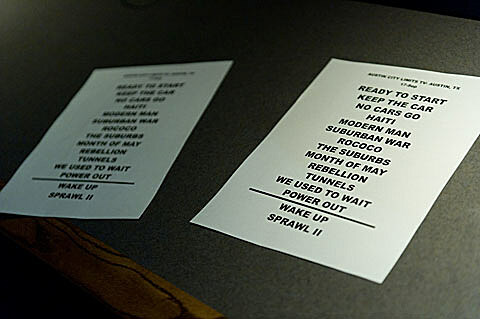 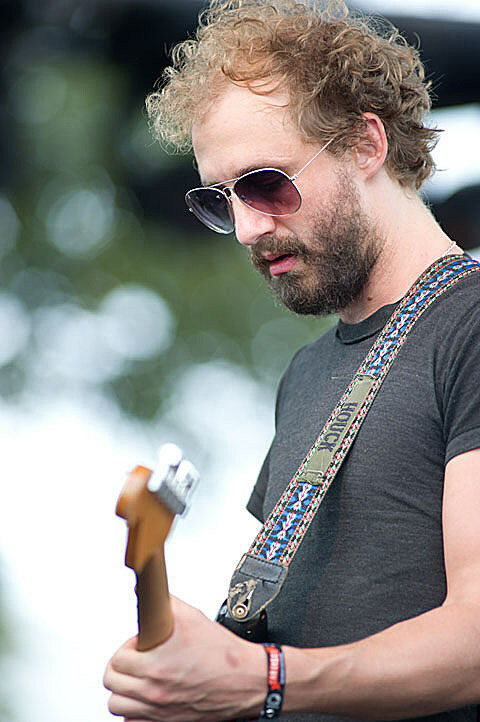 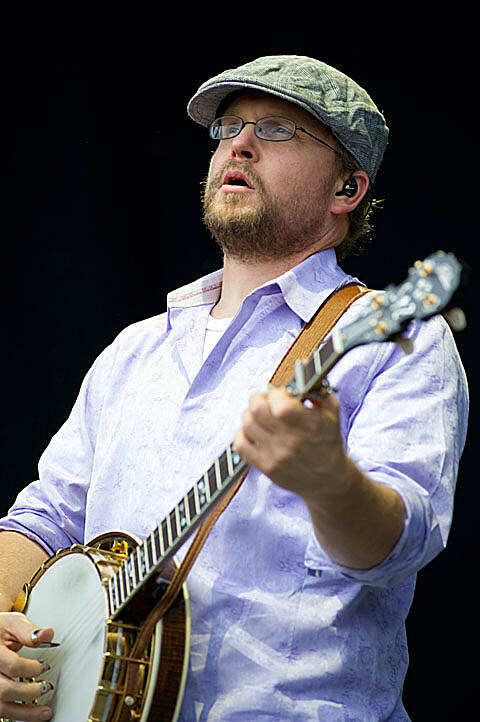 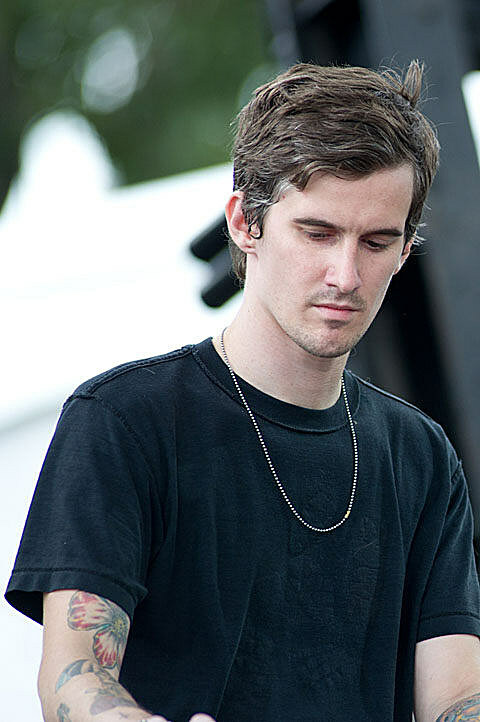 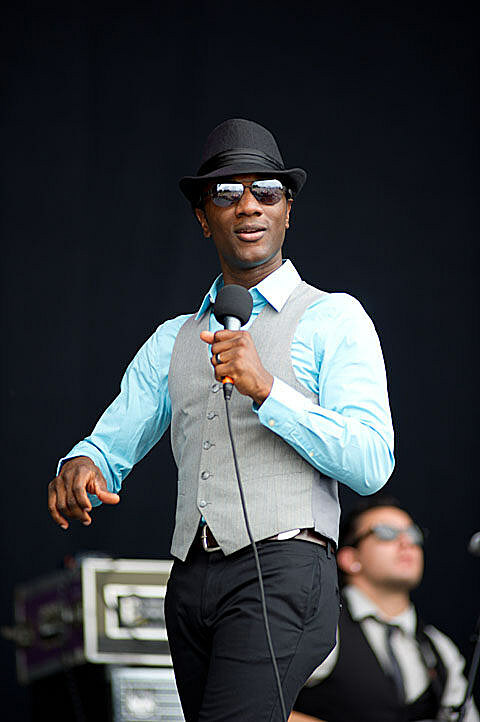 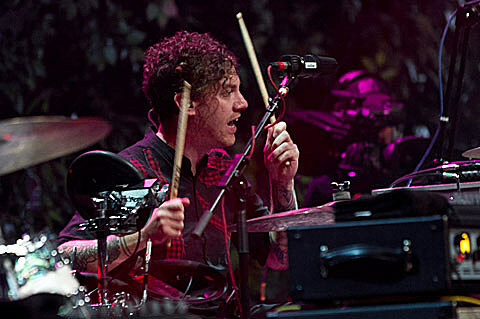 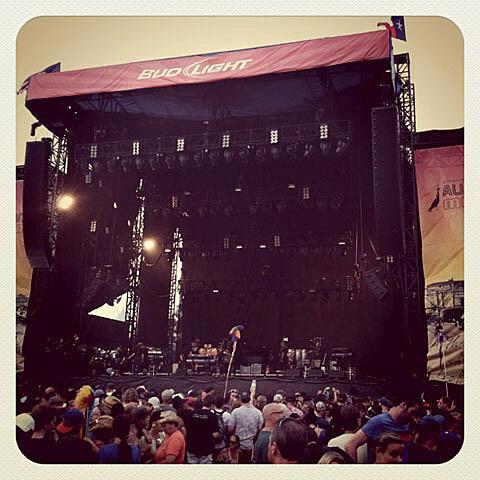 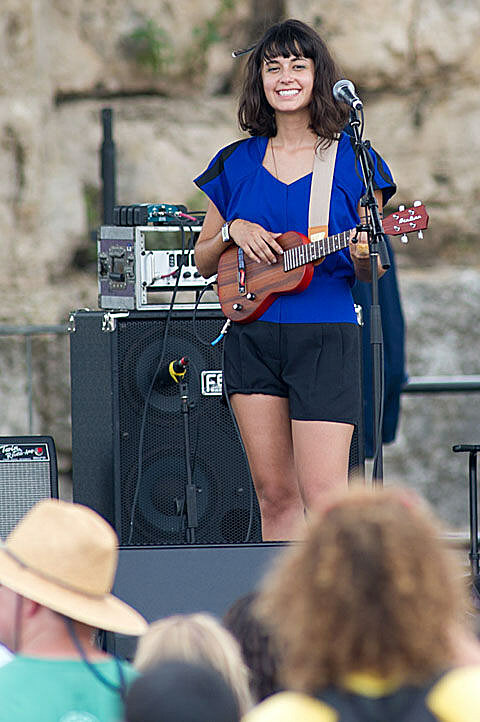 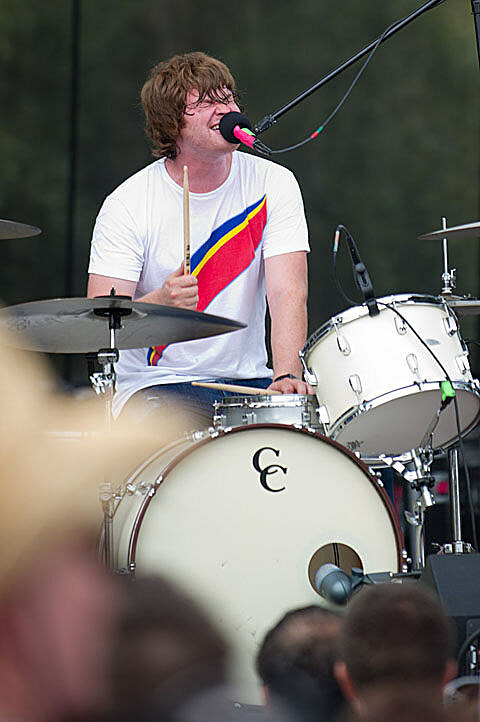 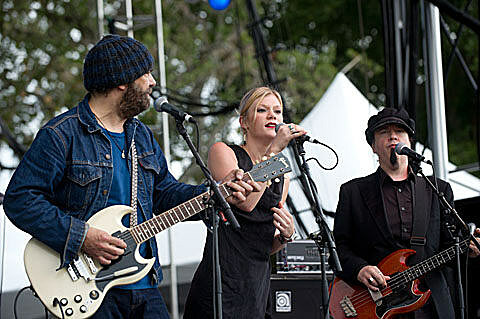 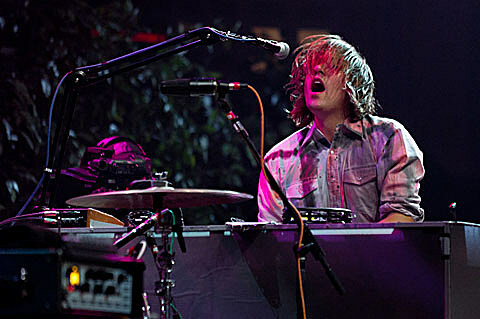 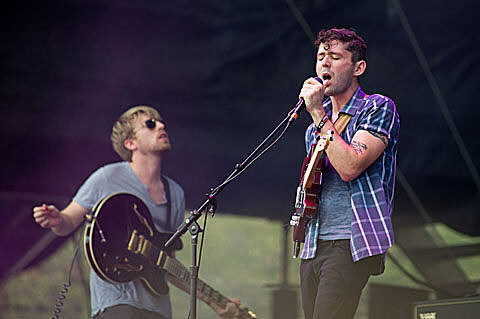 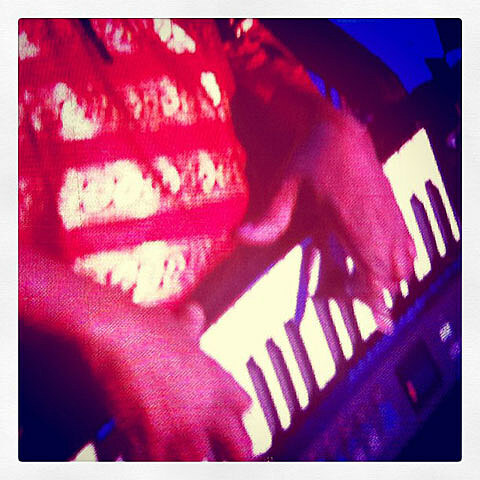 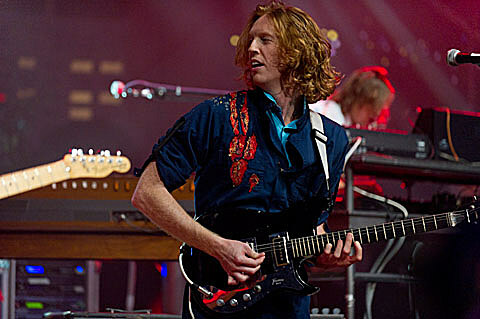 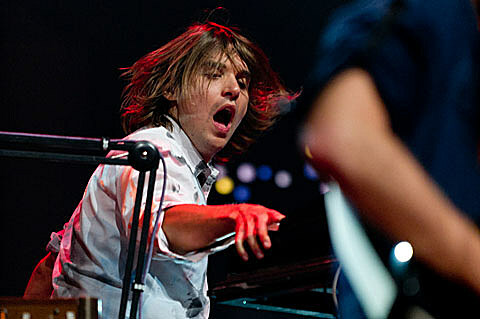 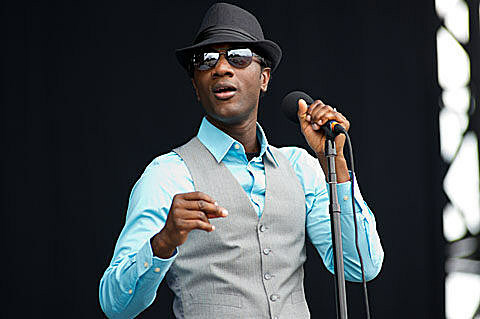 Pictures from the second day of Austin City Limits 2011 are in this post. 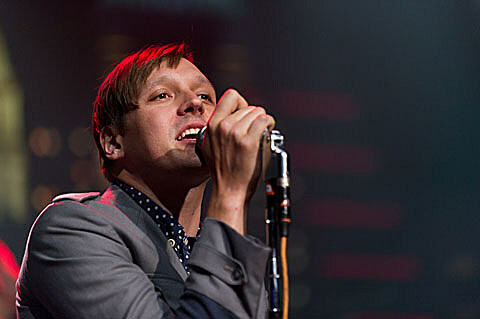 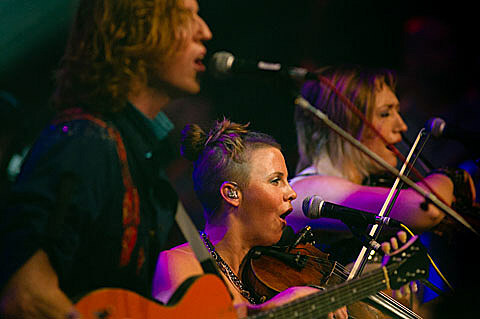 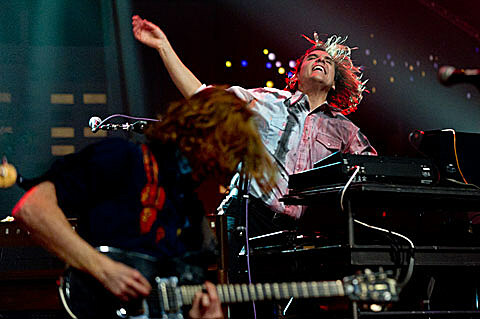 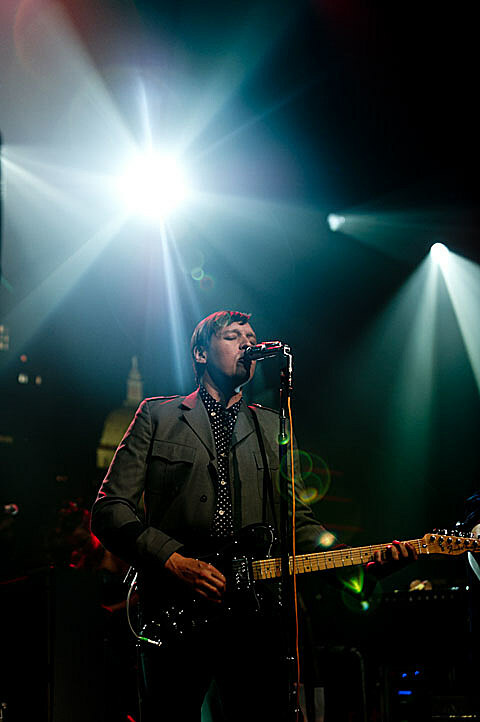 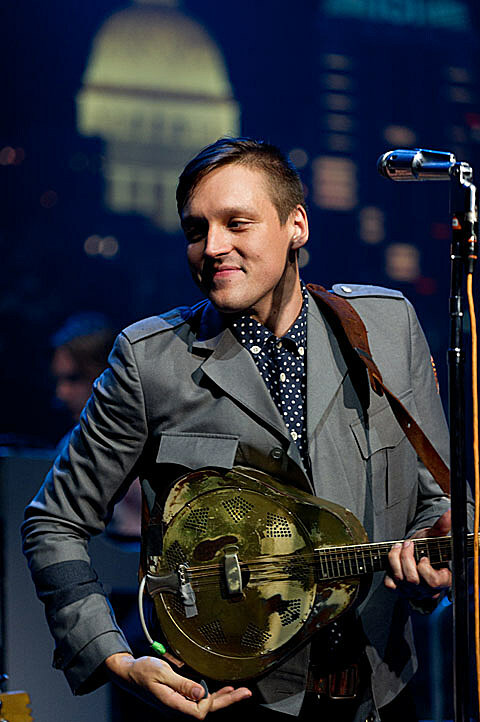 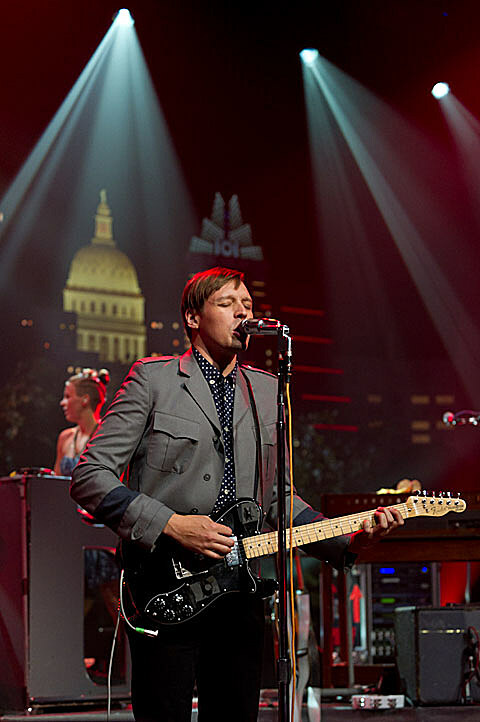 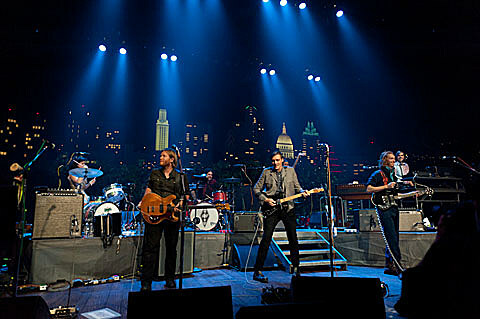 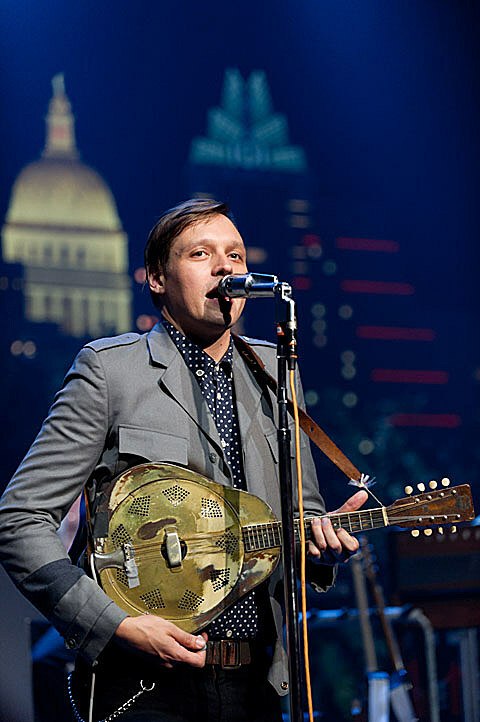 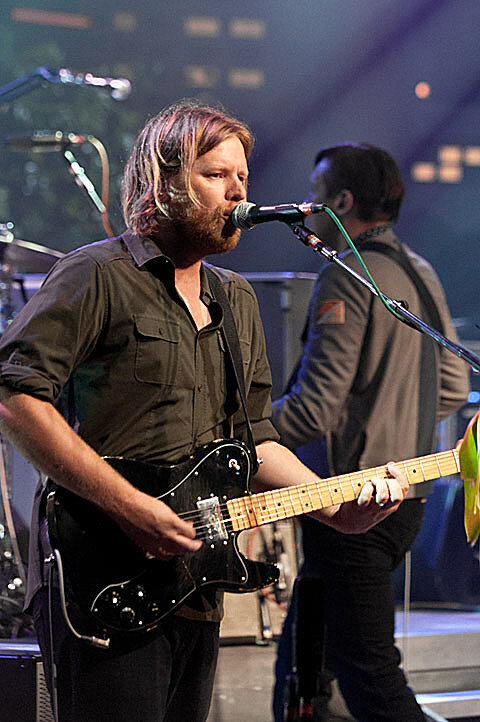 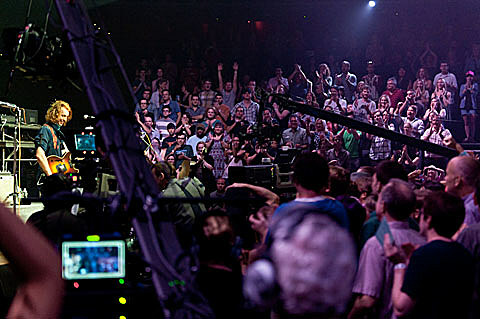 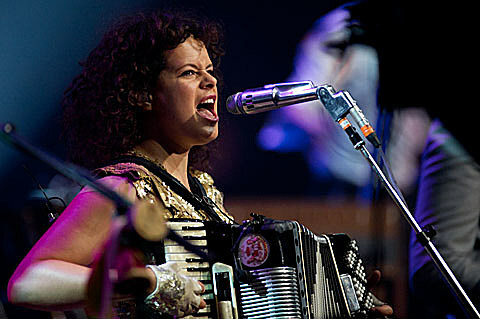 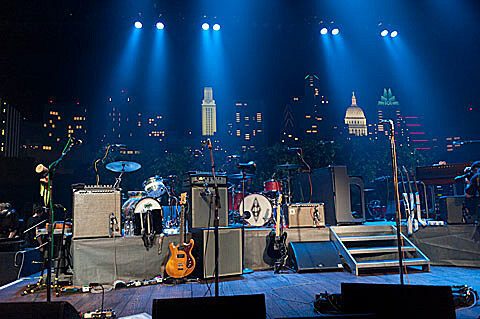 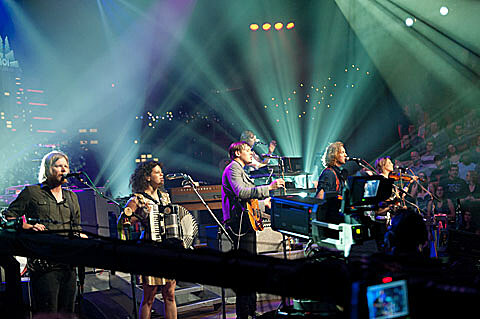 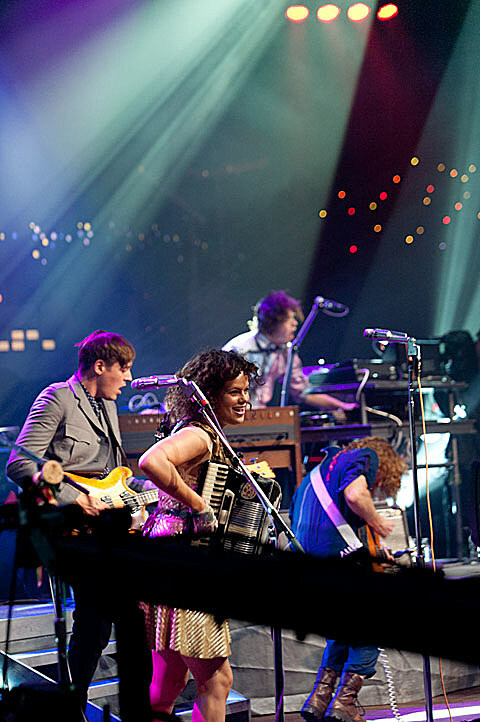 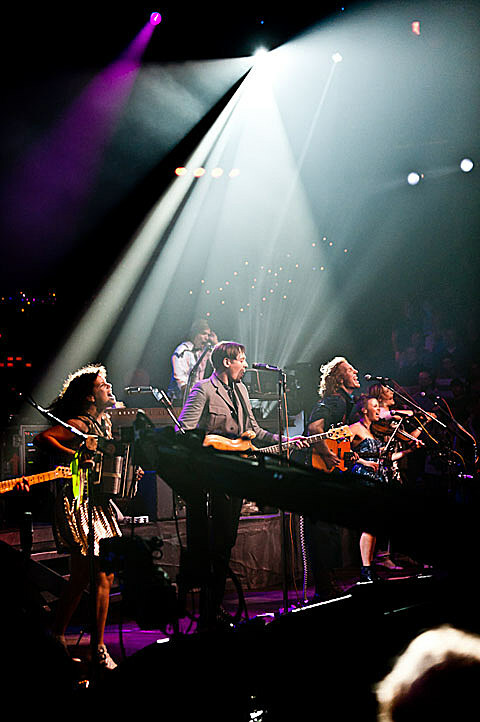 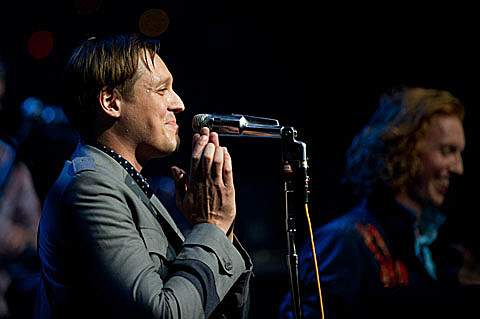 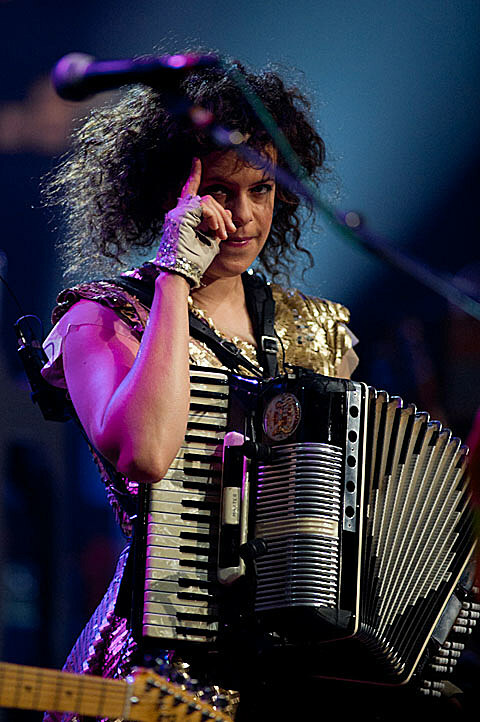 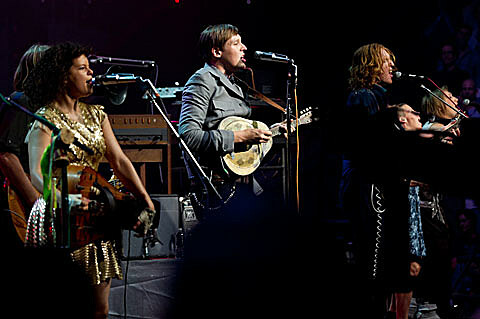 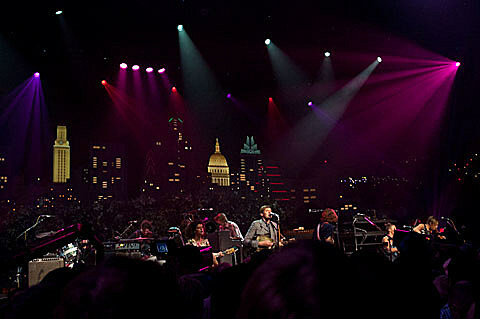 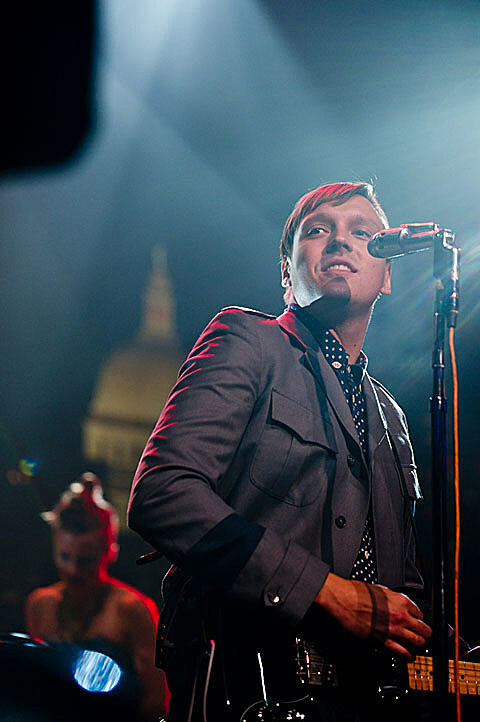 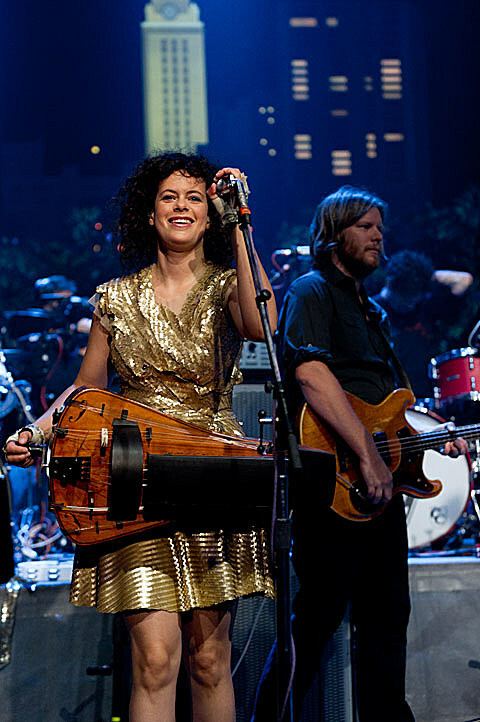 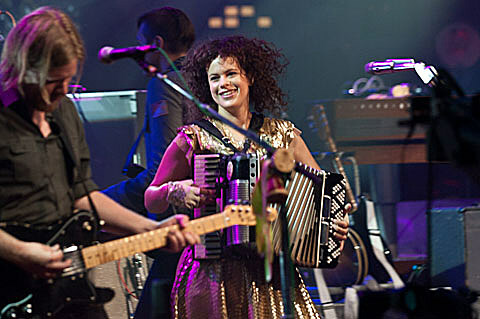 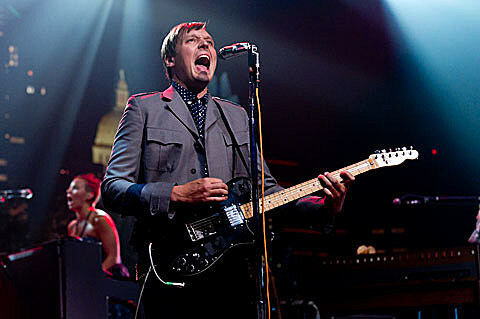 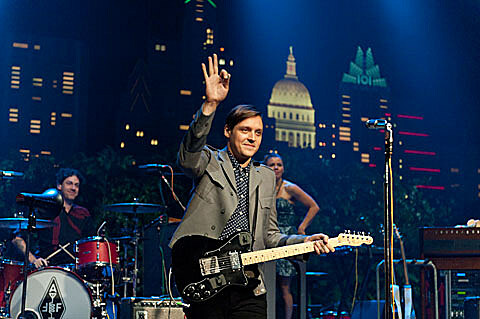 They include pics of Sunday night headliner Arcade Fire, at an Austin City Limits TV show taping which took place downtown at the new Moody Theater on Saturday.